Reward and empower your players with free charitable giving directed to good causes and initiatives they feel passionate about. — Nick Harper, Head of Studio at Exient UK. Increase your revenues, decrease your acquisition cost, and build a following with purpose. We know that developers today are faced not only with the challenge of writing great games, but also acquiring, retaining, and monetising players in an ecosystem where costs are spiralling and differentiation is key. Karmafy drives acquisition and engagement by empowering your game players to come together to support great causes within your games, and to share their successes with friends and family. Our engagement platform turns players into payers, increases virality, and builds a studio following by empowering the community to collaborate as a force for good, converting them to brand ambassadors and evangelists. By creating meaningful reasons for players to pay and share, you as a developer can grow your revenues and market share whilst controlling cost of acquisition. For a quick demo of Karmafy in a game we recommend you install the game Swim Dash. It has a somewhat accelerated Karmafy experience. 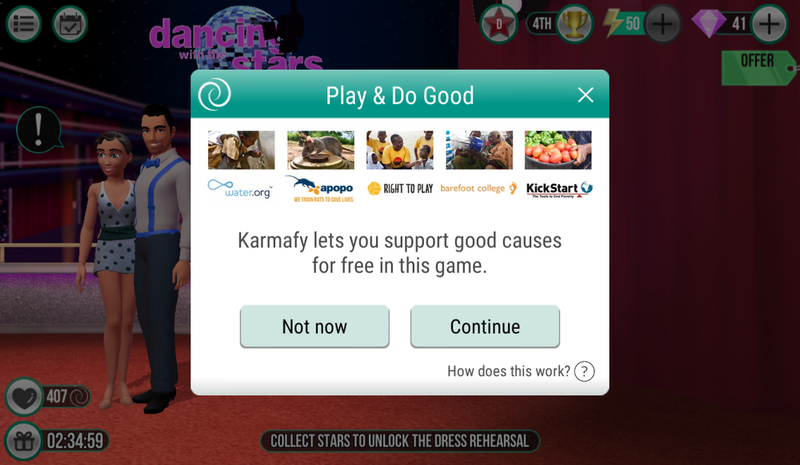 Keep in mind that the Karmafy UI is completely skinnable and that each game and charity is individually gamified. Integrate our SDK or API into your game, app or website. Build an engagement ruleset tailored to your game and audience. The experts at Karmafy will help you with your customized solution to make the best connection with your users. Take it live, and give your users the experience of doing good, increasing engagement, social activity and lifetime value. Please let us know which platform you use to develop your games so we can send you the appropriate assets. Thank you! We'll be sending you the Karmafy Developer Kit very shortly. 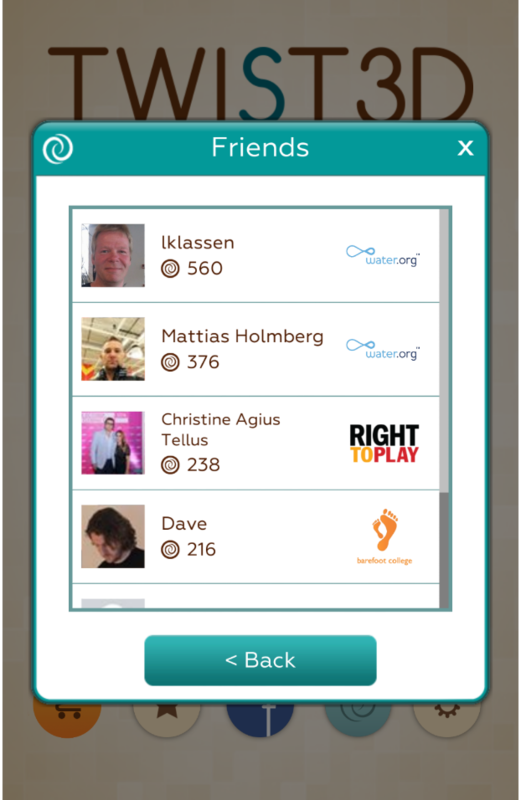 Karmafy points for real-time charitable feedback to player. Dynamic in-app two-way messaging with individual users and groups. Ability to alter platform and app behaviour without new code submission to app stores. Achievement system for Karmafy and game specific achievements. 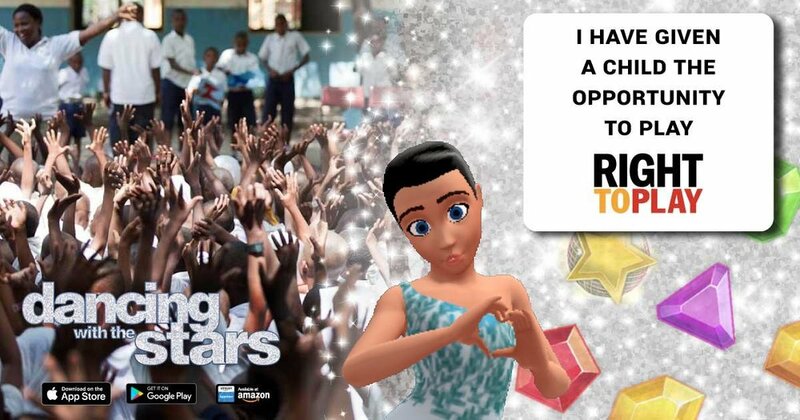 Game developers get to highlight their preferred good causes; players make the final choice. Integrated purchase verification and revenue tracking. User identity management over multiple games and accounts. 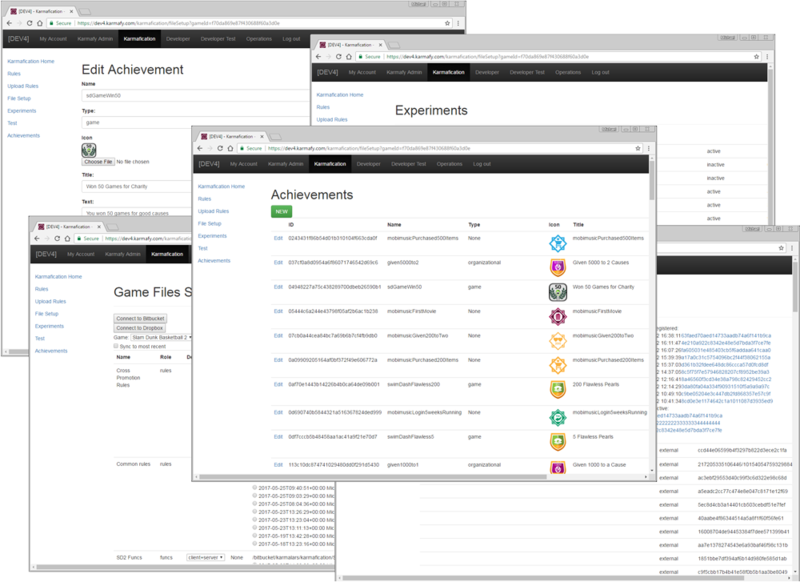 Available as a Unity SDK and web-api and easily portable to a wide variety of other platforms. Karmafy's flexible platform is also suitable for other business than games, such as enterprise, e-commerce and retail. Thank you! You'll be receiving an email from us shortly with the business model for games.